An Enterprise Ready solution with Security, Scalability, and Flexibility. 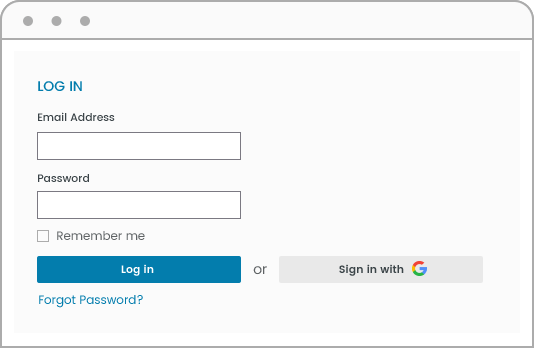 Log in to multiple applications with one set of login credentials through Interview Mocha's secure Single sign-on (SSO). 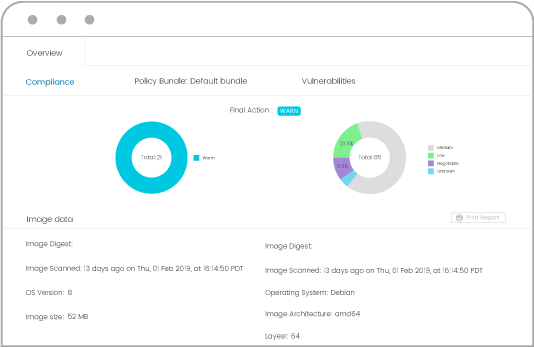 Assign various user roles to team members with fine-tuned control over the access levels and permissions. 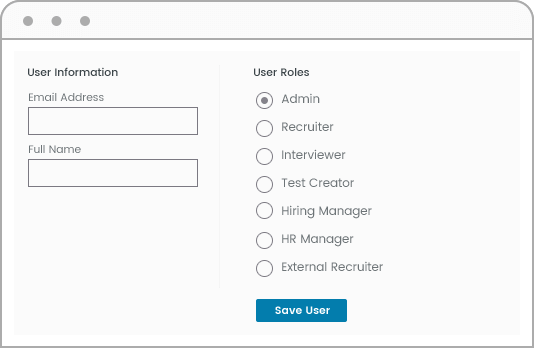 Using pre-employment testing software, you can manage your team with customizable user roles like Admin, Recruiter, Hiring Manager, Evaluator, and External Recruiter and set access permissions individually. Indulge your future employees with an intuitive test platform, fun & quick tests, and sublime test experience. 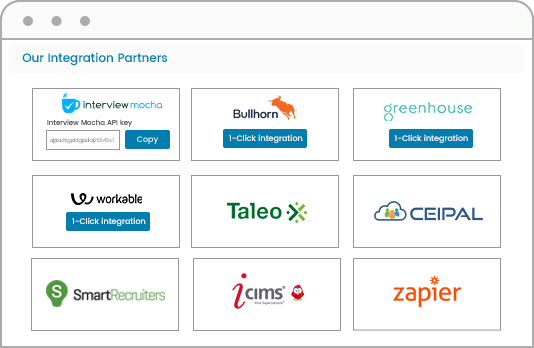 Connect your preferred recruitment technologies with Mocha's 1-Click integration. 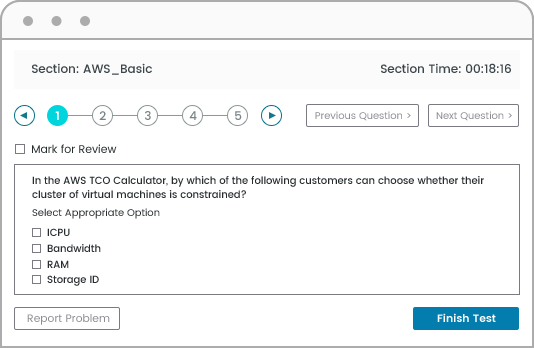 Mocha's solution is extremely convenient as it allows recruiters and hiring managers to easily conduct Interview Mocha skills assessments from a familiar ATS (Applicant Tracking System) or User Interface (UI). Our RESTful APIs also allow the users to set their own workflow.